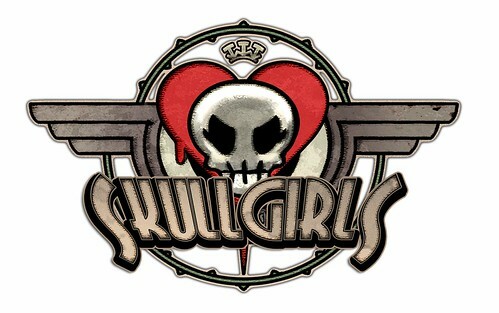 We start off this week with another post on the Official Skullgirls Blog. Today’s post is by programmer Ben Moise. He’s a bit of a generalist, but has lately been working on the UI, and wrote about the iterating on Skullgirls‘ in-game HUD. Playing games growing up, I never gave much thought to the HUD, but once I joined The Industry I learned of all the work that goes into creating user interfaces that are informative, unobtrusive, and pleasing to the eye. It involves all disciplines and extreme amounts of iteration, even by game development standards. After explaining that, Ben goes on to tease his next project… the character select screen!